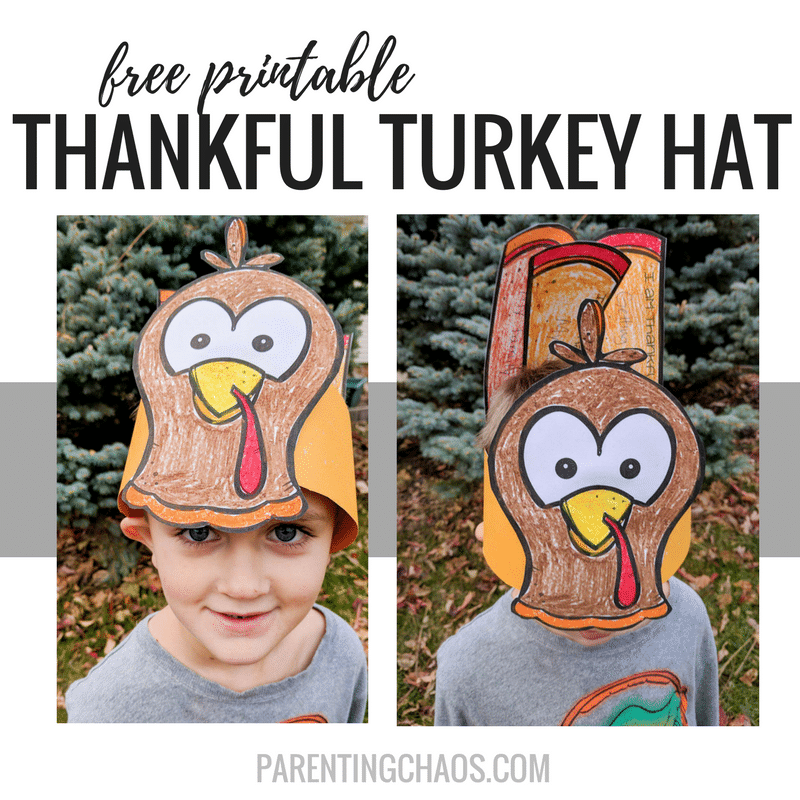 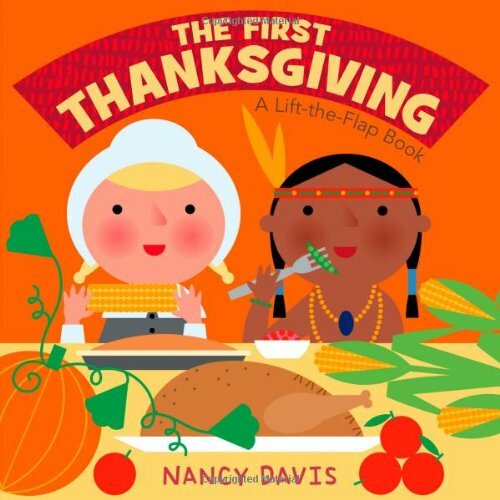 Thanksgiving is quickly approaching and it’s a time to enjoy food and give thanks. 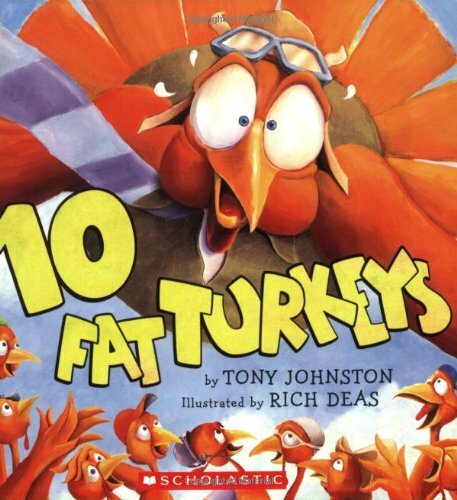 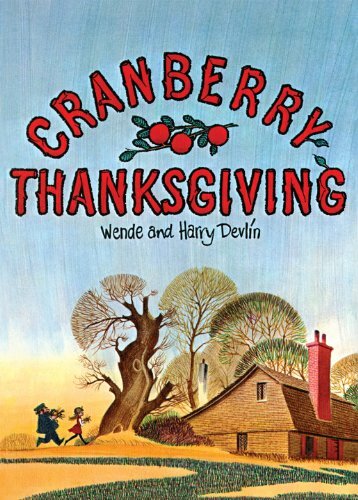 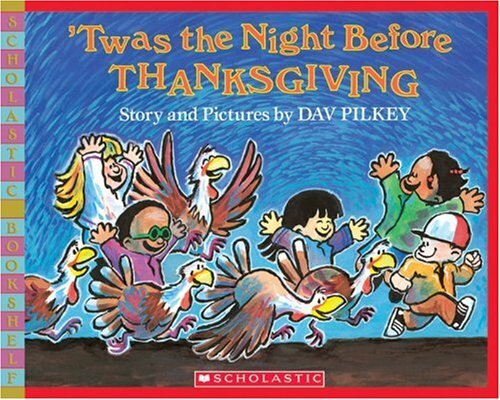 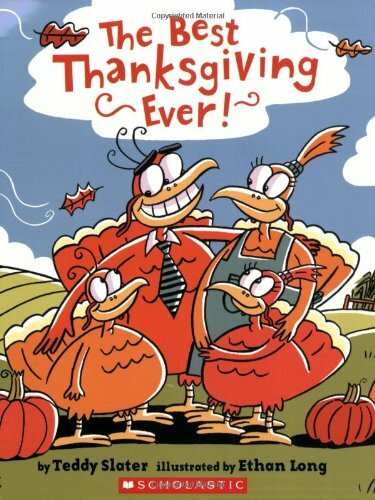 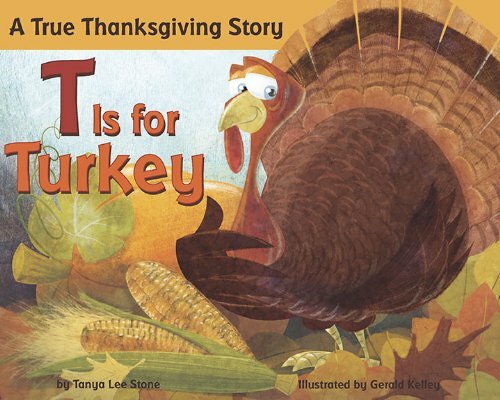 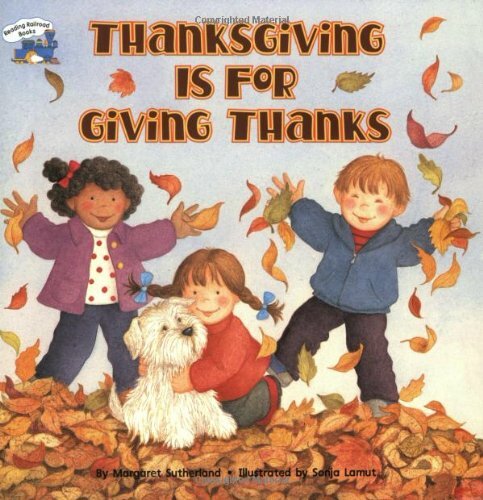 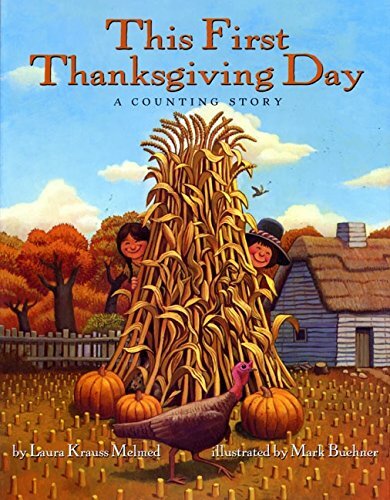 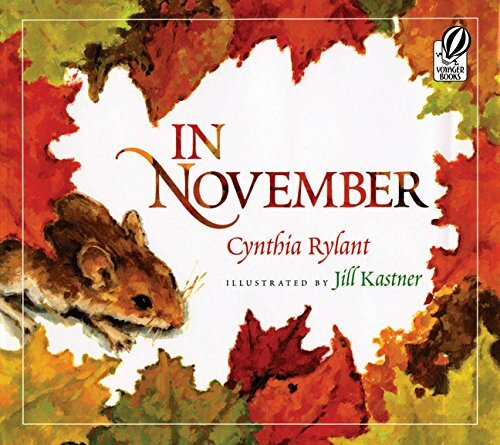 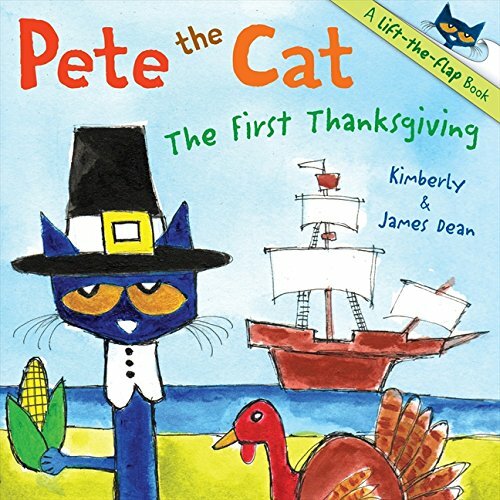 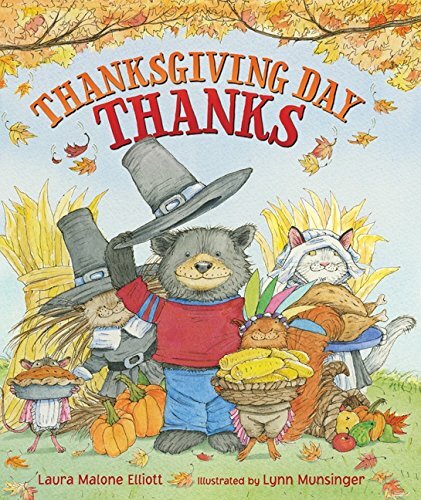 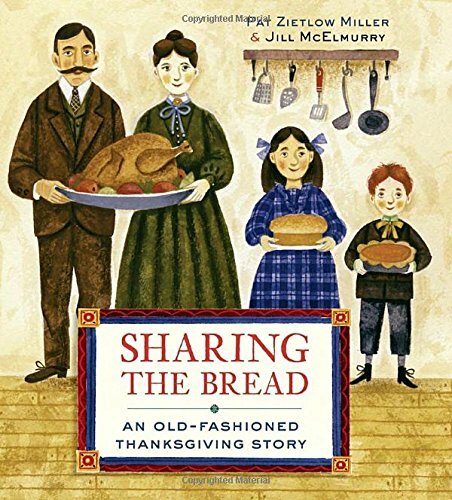 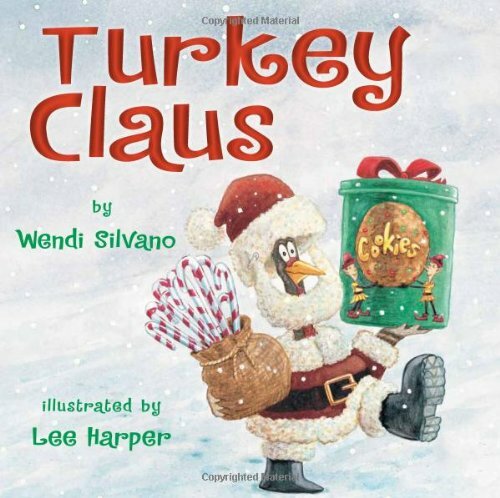 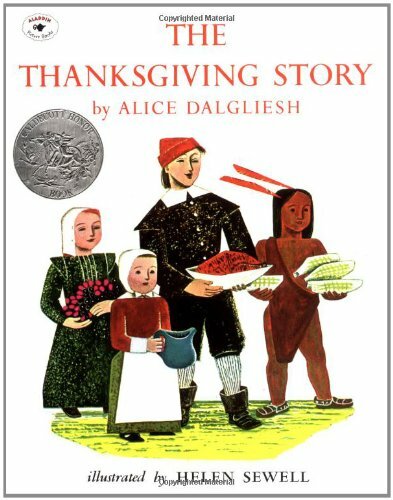 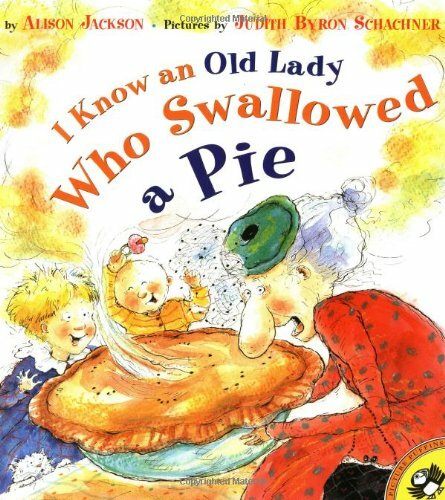 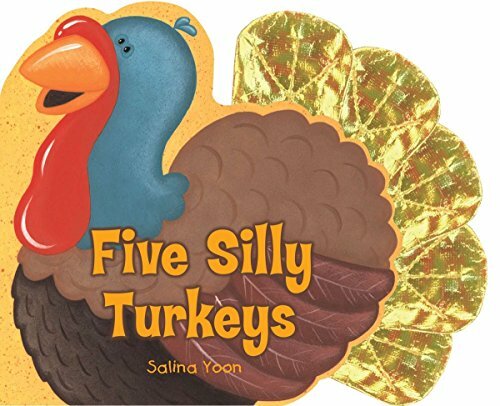 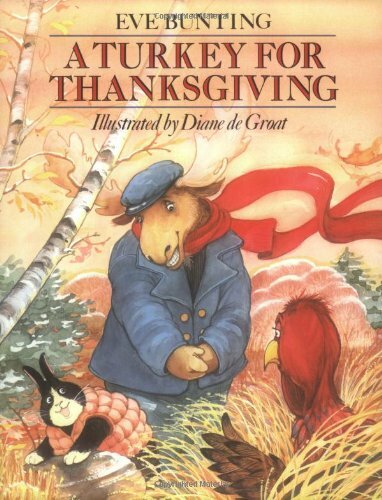 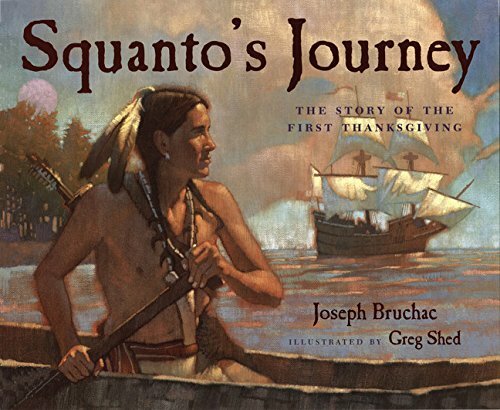 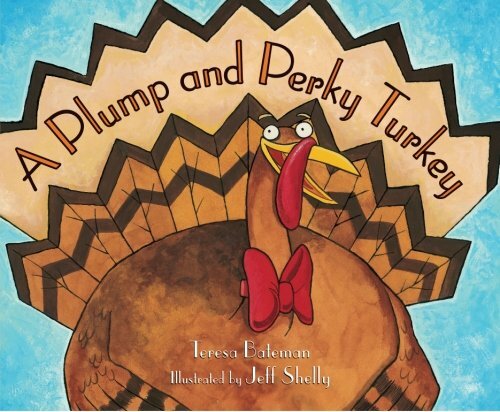 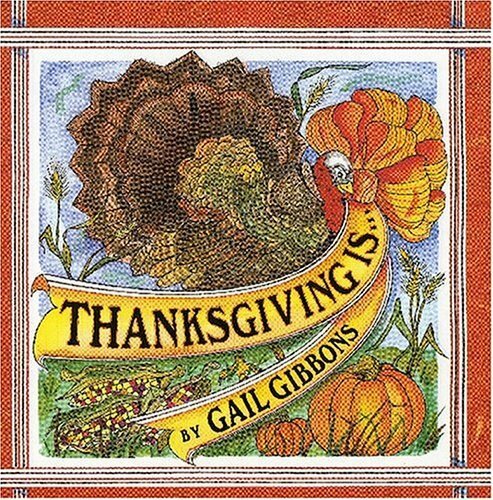 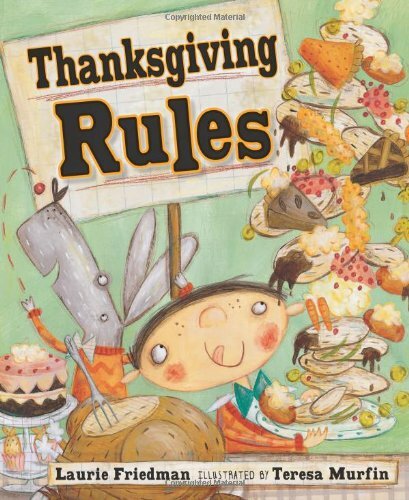 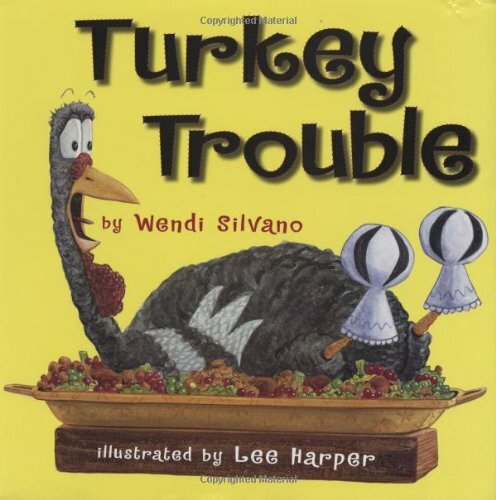 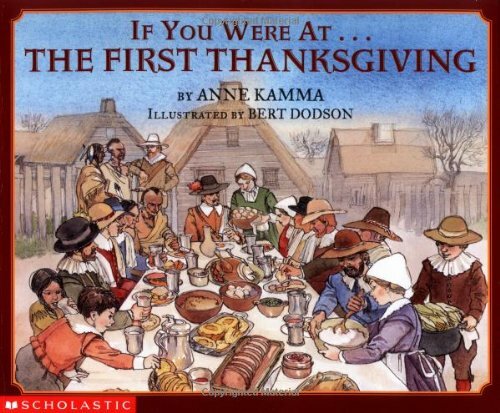 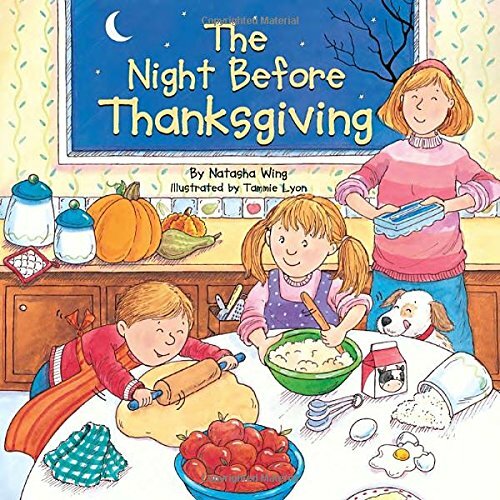 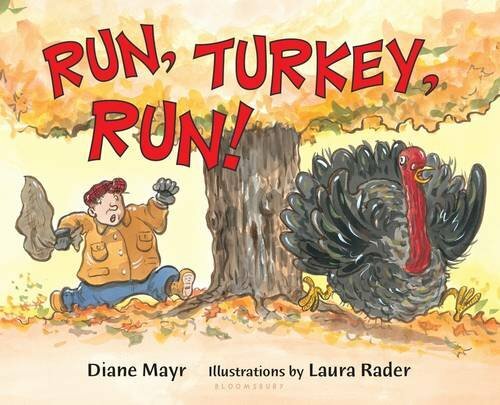 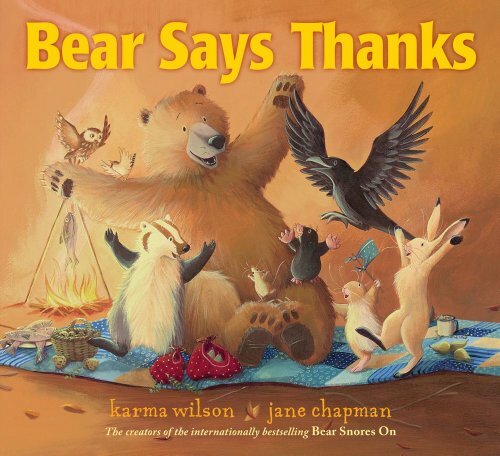 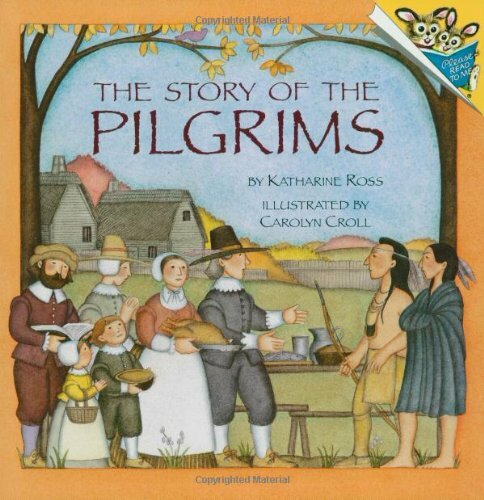 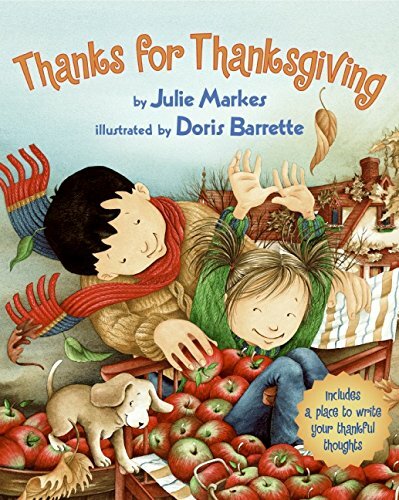 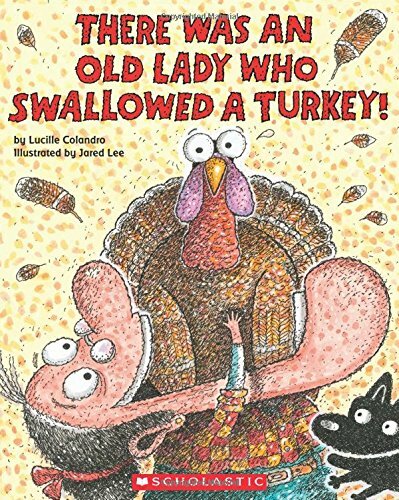 It’s also a time to read these great Thanksgiving books for kids! 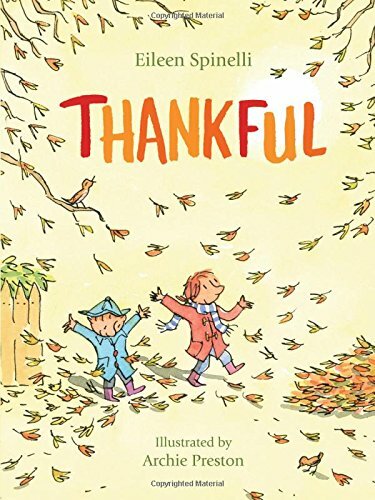 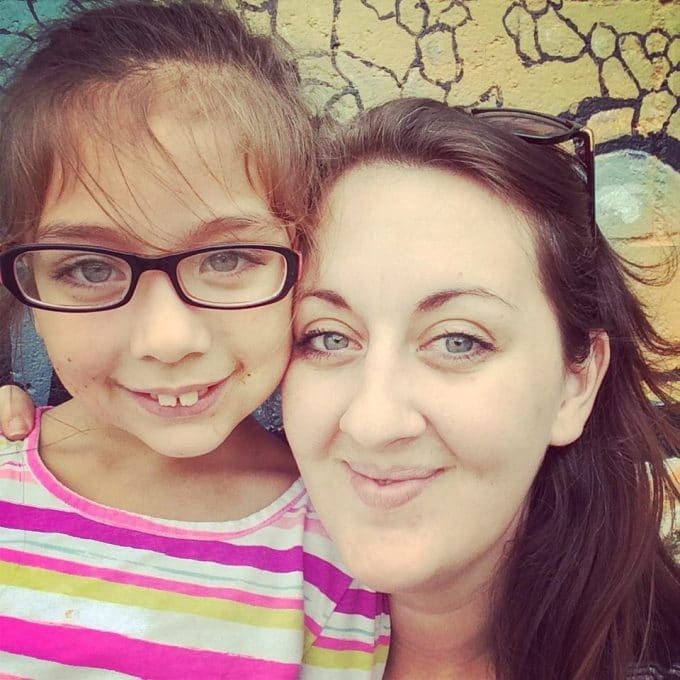 Our family loves Amazon, especially when it comes to ordering books for the kids. 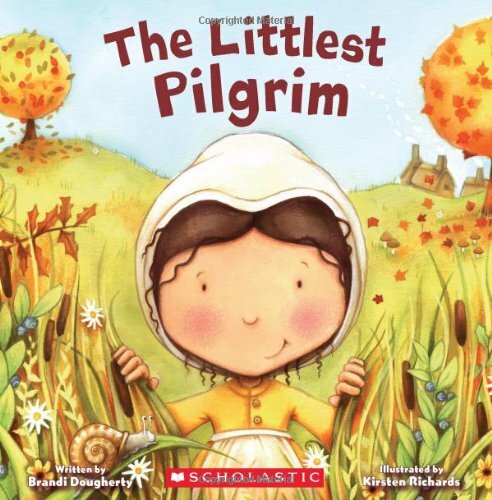 With our Prime membership, we can get them delivered to us in as little as 2 days which is so much quicker than our book store can order those harder to find titles! 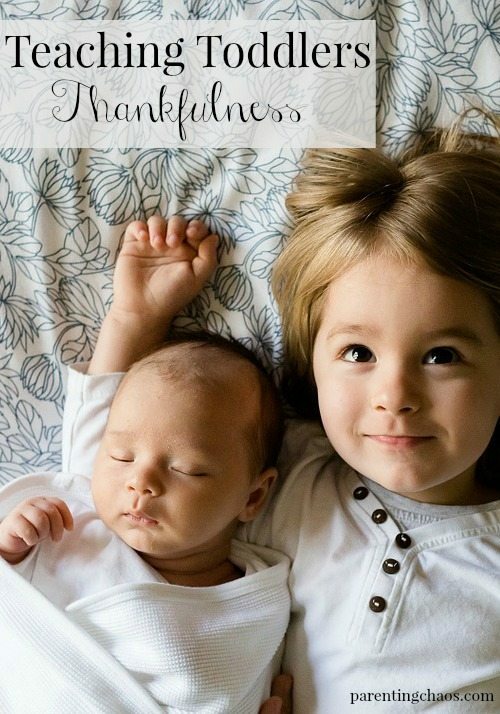 If you would like to try Prime Free for 30 Days make sure to check out this deal! 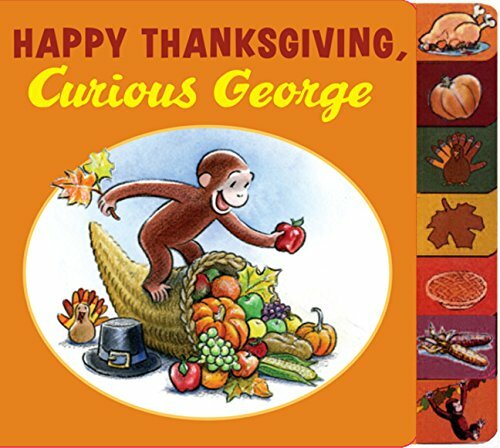 In addition to scoring free shipping you can also get all your holiday shopping shipped for you to the gift recipient, so now is the perfect time of year to check it out! 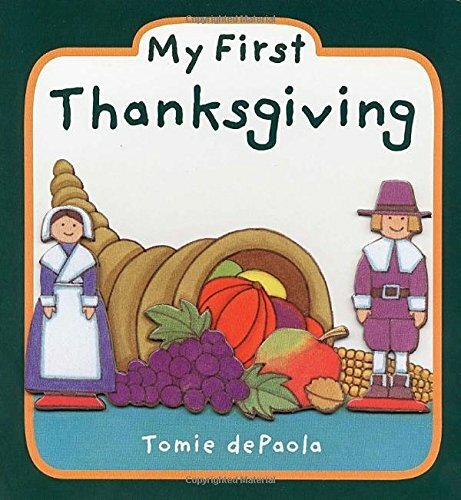 While searching around for some good holiday reading this Thanksgiving, I thought I would share some of my findings with you. 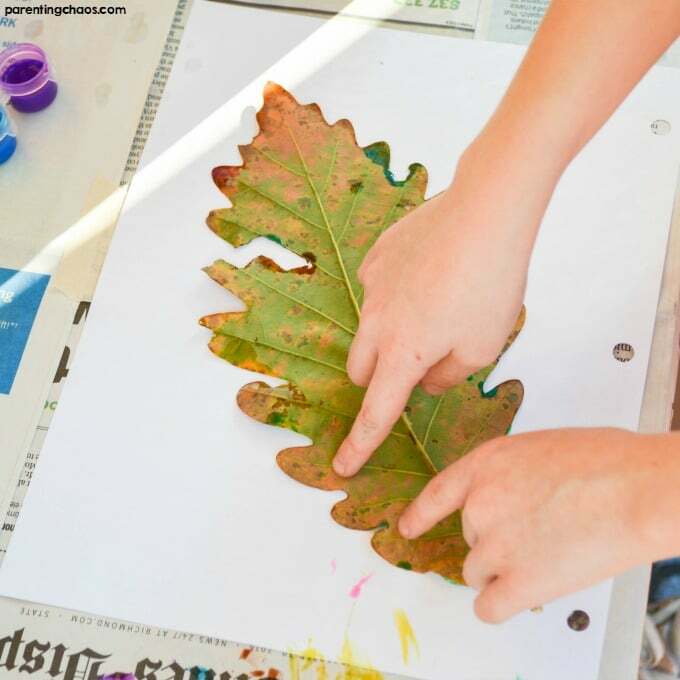 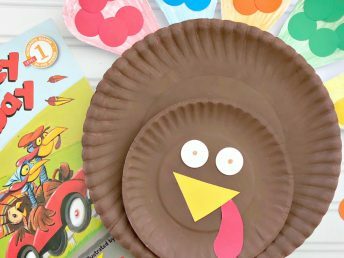 I’m almost certain any kid would get some great reading time in with these! 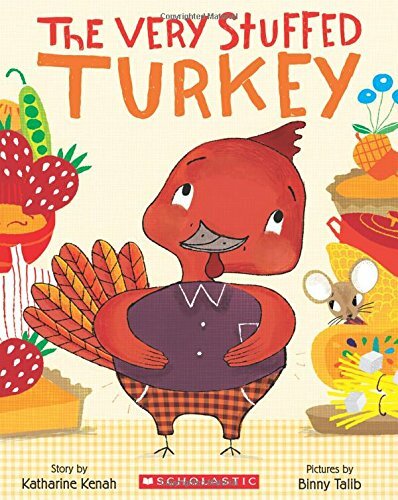 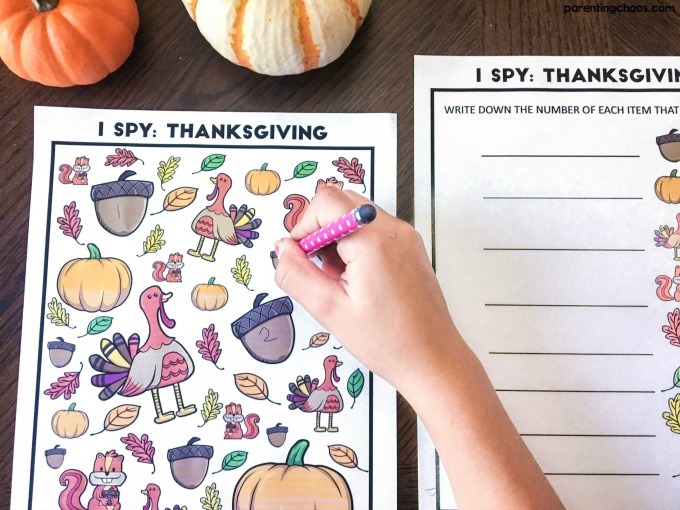 If you’re on the hunt for some great holiday reading for the kids, I strongly urge you to check out these Thanksgiving books for kids!